Home > News > News > Thank you for attending VW Owners' night! What is VW Owners' night? It's a few hours in an evening to learn how to take care of your VW so it ca take care of you! 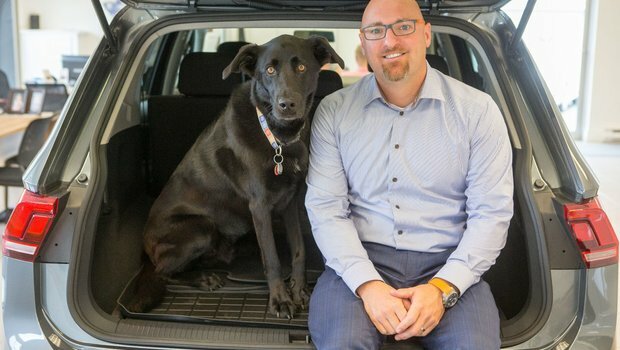 After all our years in business, there isn't much that shocks us anymore over here at Fredericton VW, except one thing: the astonishing number of Volkswagen drivers who, despite loving them, are unaware of most of their vehicles' features. 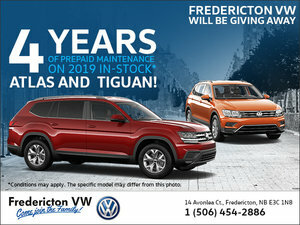 The time has come to put an end to this, and Das Enlightenment is upon us in the form of The Fredericton VW Recall Night, an exclusive Fredericton VW event designed to enhance our customers' VW ownership experience! Like all enlightenments before, this one is free of charge. Answers to your questions regarding your VW's features and functions by way of live and interactive demonstrations on our complete new model lineup in our Service Shop with our Volkswagen trained technicians. An explanation of your vehicle's maintenance schedule and information on how to optimize (and maximize) its performance. A tour of Fredericton's facilities and equipment.